I’m in tears. You guys are awesome. I have a huge fuzzy feelings today, and it’s because of all you beautiful people who took a second to send me love. I call my 28th birthday a success. 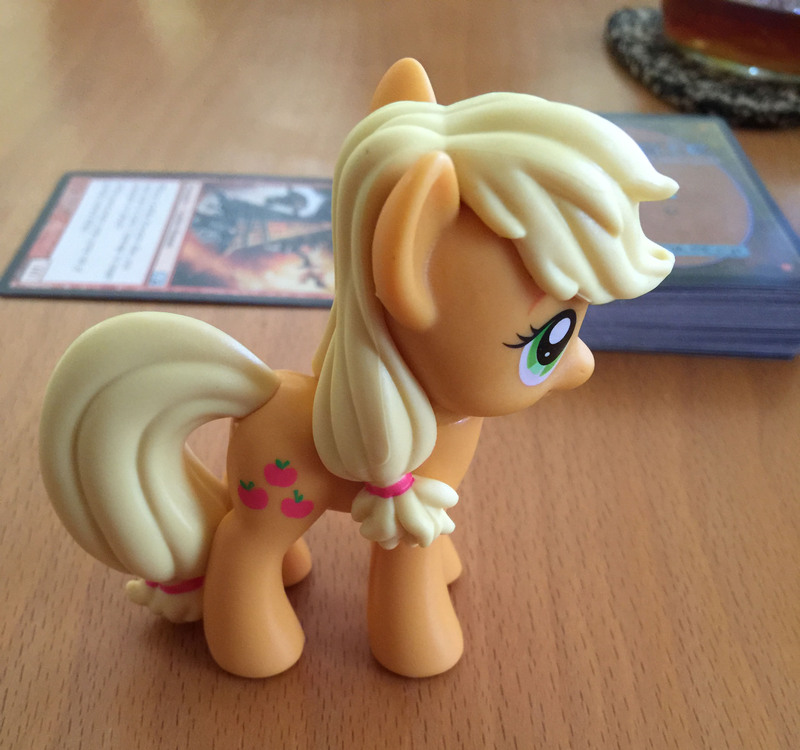 Applejack was on my birthday cake. The Goblin Arsonist in the background is one of my favorite Magic cards. We played a lot of games. It was awesome. I’m going to go cry a little more before my kids wake up. I feel amazing. And thanks, again.